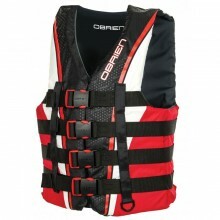 This youth vest series is made to be lightweight and to dry quickly. 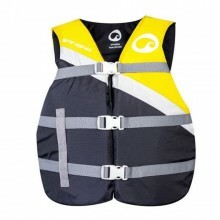 This 50N buoyancy aid is made out of durable nylon. 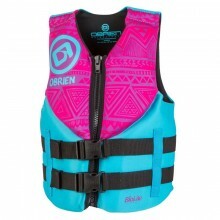 Wakeboard vests are buoyancy aids that protect against slams. 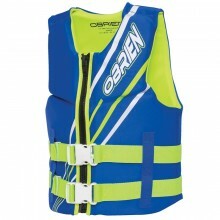 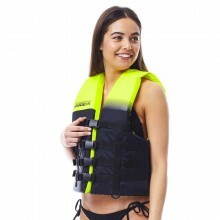 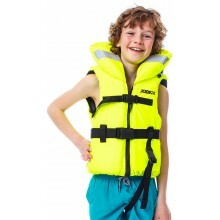 Nootica stocks a wide range of vests designed by the best brands: O'Brien, O'Neill and Jobe.